New business model | What's a daddy for? 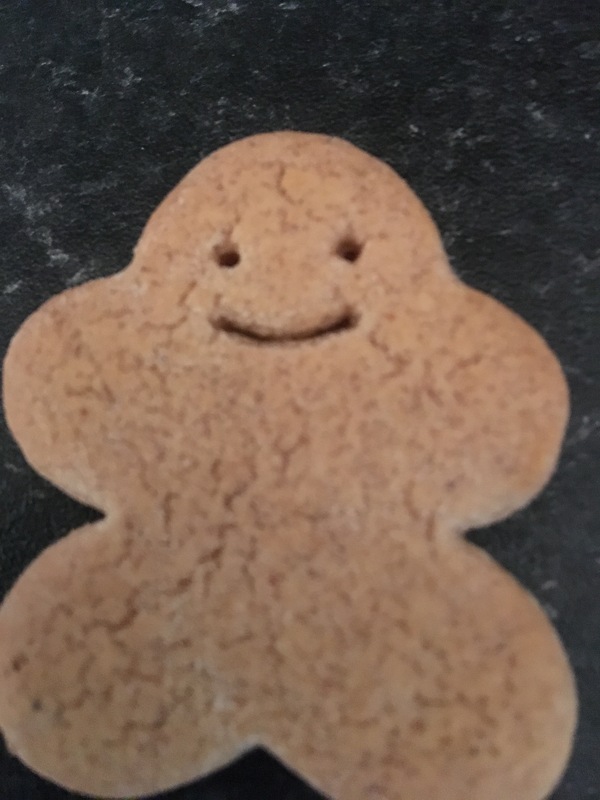 My son told me he could not bring himself to eat this gingerbread man because of the cute look on his face. I can sort of see where he is coming from. Perhaps if they made gingerbread men which looked like Adolf Hitler or Charles Manson this difficulty could be avoided. Maybe this would work as a business model?